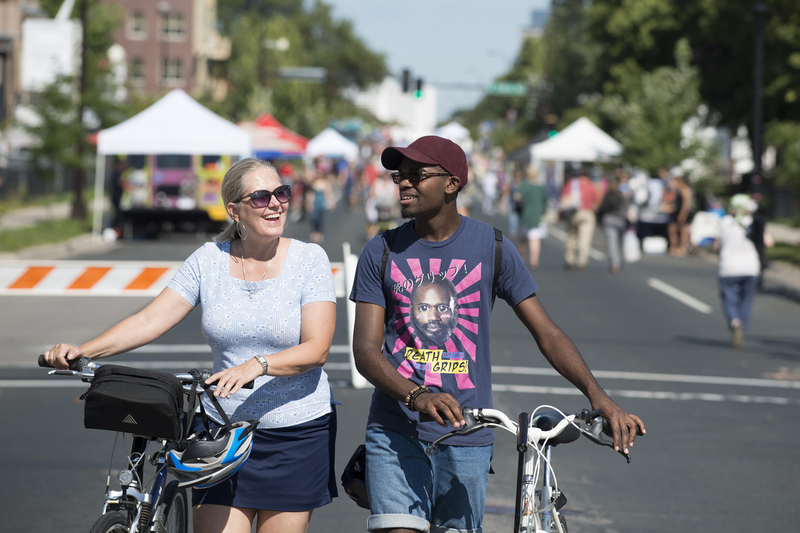 This section displays the Comprehensive Plan policies sorted by eleven topics, with background information about the importance of each topic to the future of our city. 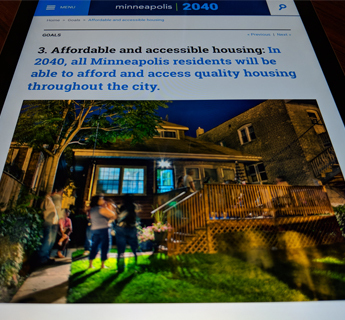 Learn about the purpose and intent of Minneapolis 2040 - the City's Comprehensive Plan. Read the overview. 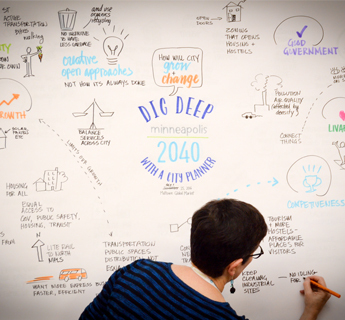 Minneapolis 2040 reflects three years of civic engagement. 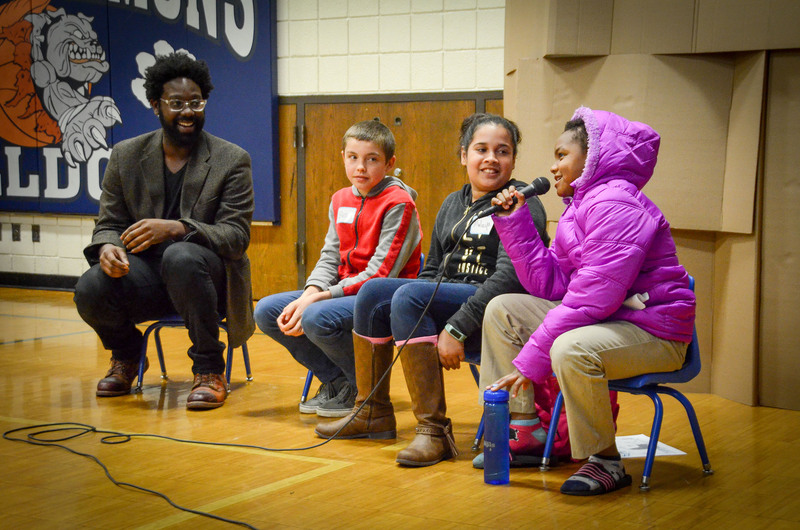 Learn how your input helped craft the plan. 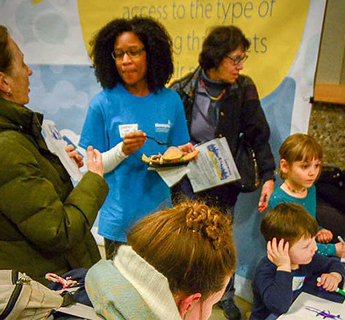 The Comprehensive Plan is made up of goals, policies, action steps, and maps. 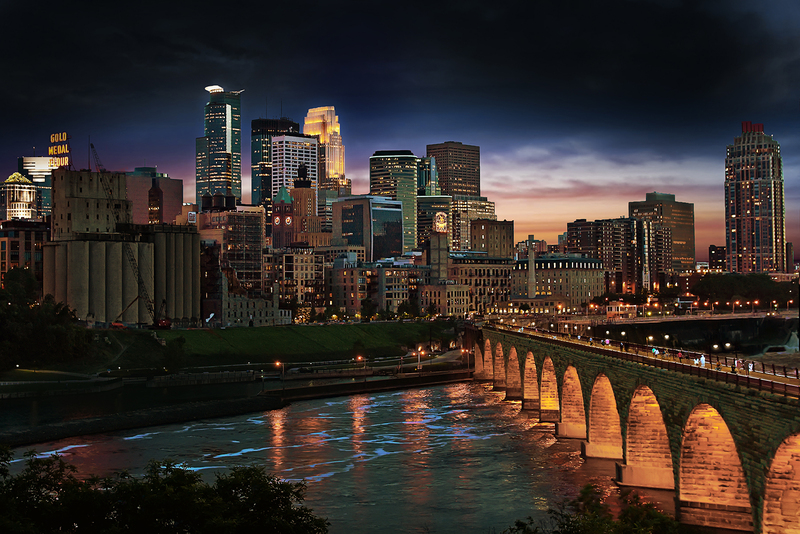 Learn how to navigate Minneapolis 2040.